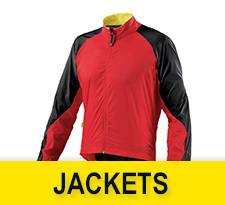 Mavic designs road jackets using Clima Ride technologies offering complete protection against all weather conditions. 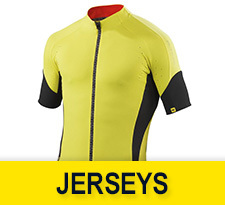 Mavic Road Jersey are designed from technical materials which guarantee optimal thermoregulation and comfort. 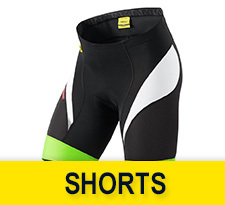 Mavic shorts include a wide selection of products designed using the exclusive Ergo Ride technologies. Mavic guarantees the comfort a rider needs in every condition. 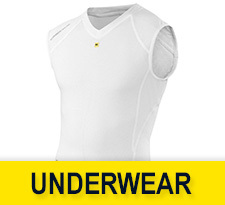 Mavic Underwear provides breathability and facilitate moisture transport. The base layers and under shorts are designed to be comfortable and offer thermal protection.